In The Driver’s Seat of the Westport Twitter account for the next two weeks are Mats and Tomas, both based at the Westport facility providing natural gas systems for Volvo cars in Göteborg (or Gothenburg), Sweden. Neither Mats nor Tomas have used Twitter before, but they have used Facebook a little. Mats’ favourite website is DagensIndustri.se (Swedish and international news and finance) and Tomas is an avid Google user. 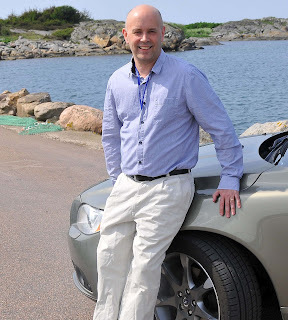 Mats is the Commercial Director at Westport LD subsidiary in Sweden and Tomas is the Sales and Marketing Manager for the company, where natural gas systems are installed on Volvo cars. Tomas is often travelling within Sweden as a result. Tomas and Mats both enjoy exploring new possibilities in the natural gas automotive area. Being part of the natural gas alternative for Volvo, with their location right next to the Volvo headquarters, is interesting work. 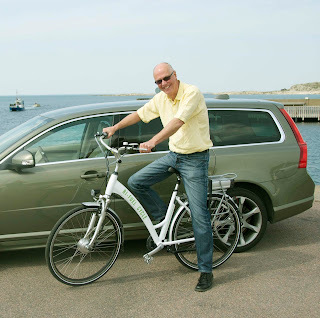 When not working to grow the business making natural gas Volvo cars, Tomas may be found with his family, including two young children, skiing, fishing, at the cottage on the east coast of Sweden or in Greece. Mats, who has four grown children and a cat, enjoys time on his sail boat, skiing, hiking or walking in the forest and travelling Europe. They both claim their favourite food is “raggmunk,” which perhaps does not sound appealing to English speakers at first, but in fact raggmunk are delicious potato pancakes! Gothenburg is a coastal city, so fish is often on the menu, but both men enjoy Italian food and Tomas is a fan of Greek cuisine as well. When asked who each would choose to have dinner with, if it could be anyone alive or dead, real or fictional, both Mats and Tomas choose their wives. But they have other ideas as well. 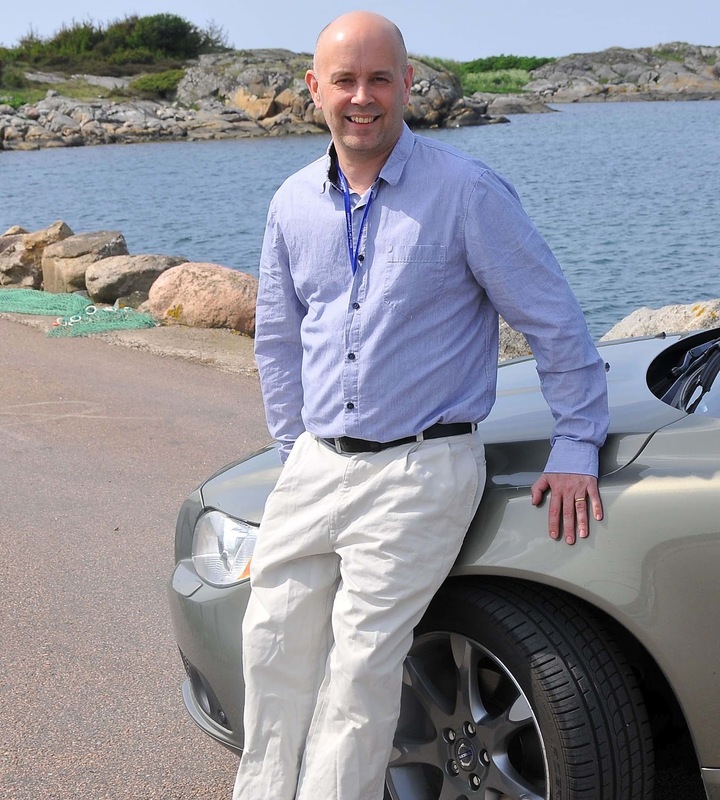 They list Bo Inge Andersson (a Swedish guy, CEO of the biggest Russian automotive company), whom they believe has an interesting job balancing interests in and outside his company. Mats and Tomas also chose Hillary Clinton, as one of the most influential women in the world, and Winston Churchill, for his determination – though they wish for the table to be wide as “we should not sit too close to him,” formidable figure that he was. Finally, perhaps to tease their Canadian colleagues at Westport, they say they would like to have dinner with Leif Eriksson, the first European to discover an area that is now part of Canada, nearly 1000 years ago (the site is now on the UNESCO World Heritage list). As mentioned, Westporters are taking turns in The Driver's Seat of our Twitter account (@WestportDotCom). To date we've heard from Nick S, Caroline S, John L & John H, Astrid Z, Lance F, Monica F, Fabio, Nicole, Ronghuan, Maureen, and Manoj.